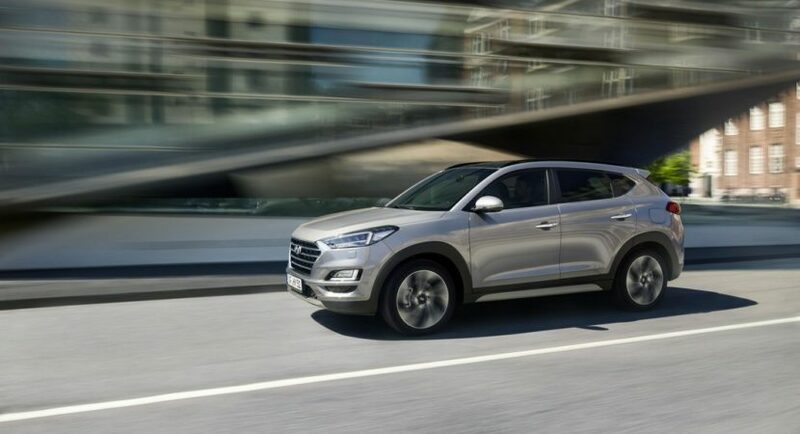 A lot of carmakers have begun equipping their new models with mild hybrid powertrains, in both diesel or petrol configurations, and that`s because they provide better fuel-efficiency, low CO2 emissions and more power than a regular engine. 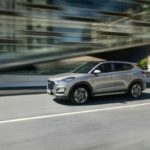 It is also the case of the all-new 2018 Tucson SUV which Hyundai recently released in Europe. We are dealing with a facelift model which also slight changes inside the cabin. 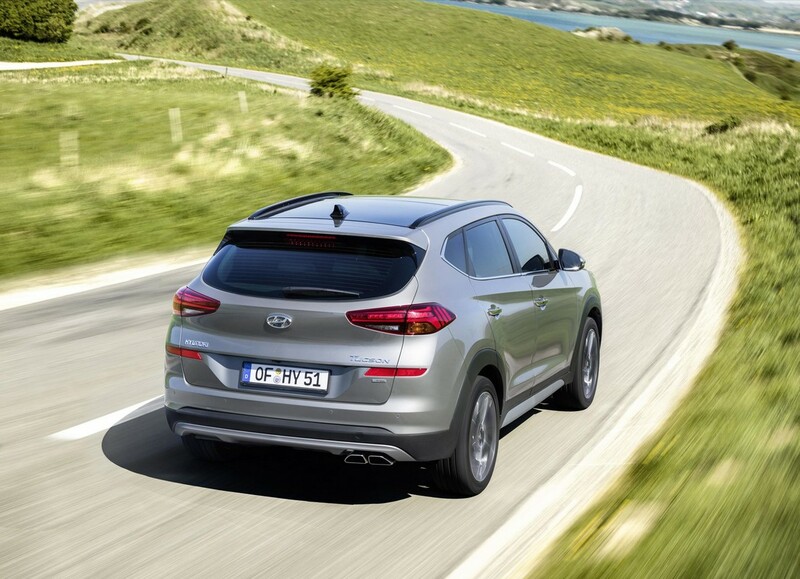 However, the SUV`s main highlight remains the new system under the hood. 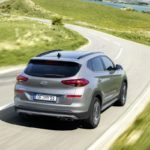 The SUV`s powertrain consists of a 2.0-liter diesel engine plus a 48-volt battery pack that provides less fuel consumption and reduces CO2 emissions. The powertrain also comes with other important features, such as LDC Converter (Low Voltage DC/DC), an inverter, as well as a Mild Hybrid Starter Generator (MHSG). 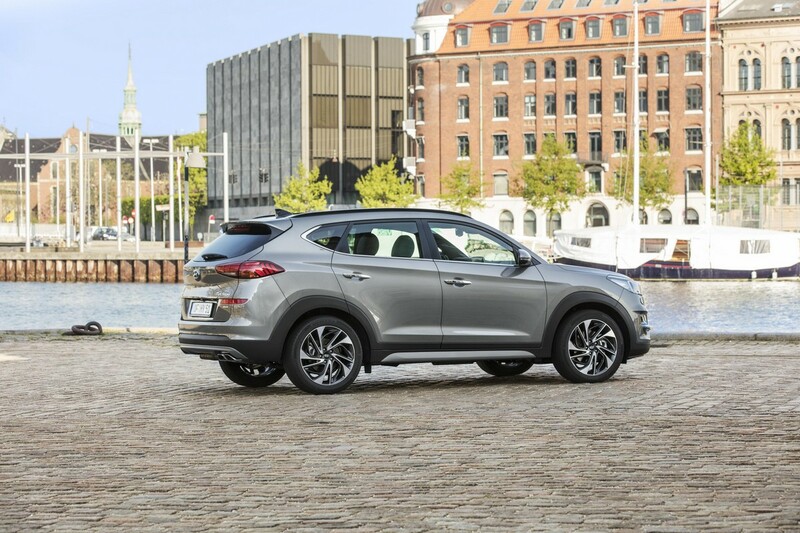 To achieve the best level of performance and fuel economy, the system automatically switches “between mechanical use of the engine and energy recuperation.” This is also achieved thanks to the car`s four-wheel drive system and 186 horsepower output. 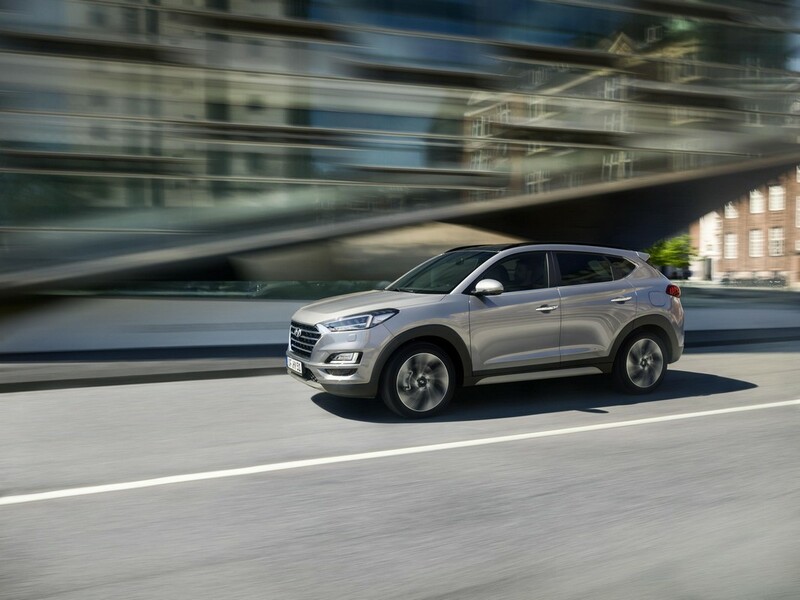 More than that, the mild hybrid Tucson is also equipped with a six-speed manual which proves to be more efficient than the eight-speed automatic, and that`s because it better cuts off fuel consumption and CO2 emissions by 7 percent than a normal powertrain. 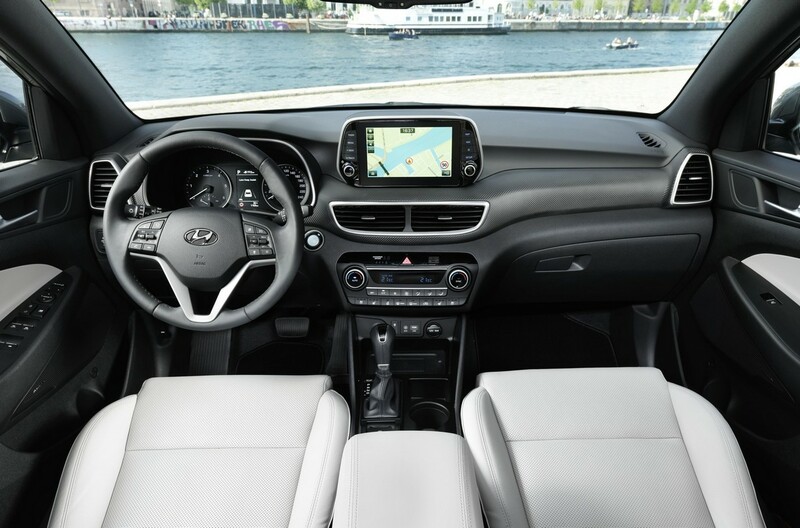 However, it is the eight-speed automatic that proves to be more convenient, yet not that fuel-efficient as the manual setup. 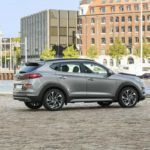 You can fine more details about the 2018 Hyundai Tucson facelift with mild hybrid diesel engine in the official video released by the South Korean based carmaker!